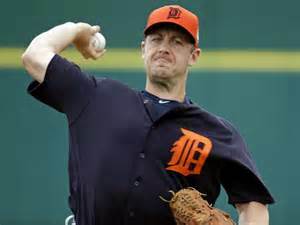 2015 Season: On the heels of 4 straight AL Central titles from 2011-2014, the Detroit Tigers had their worst season since 2008, going 74-87 and ending up last in the division. 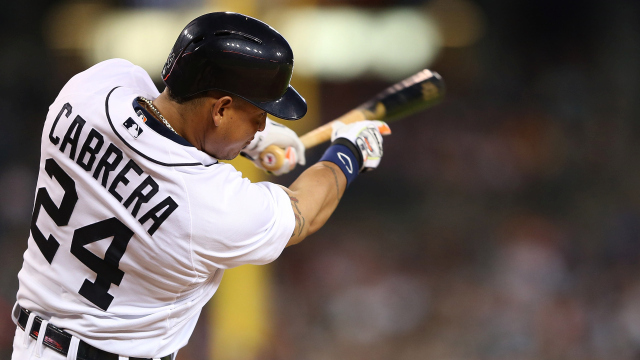 The Tigers struggled mightily on the mound and were disappointing at the plate. After such recent dominance, they found themselves sellers instead of buyers at the trade deadline, moving Yoenis Cepedes to the Mets and David Price to the Blue Jays, both of whom turned out to be huge midseason acquisitions for the other team. After moving those two players the Tigers went into the offseason with two huge positions to fill along with fixing a pitching staff that was 3rd to last in the MLB in runs allowed per game. Key Additions: During the season Detroit moved on from long time GM Dave Dombrowski and handed the reigns to his assistant Al Avila who went out and wasted no time spending money to fix the glaring holes that were needed on this team. First, he went out and signed Jordan Zimmerman to a team friendly 5-year/$110 million contract, effectively replacing David Price as the team’s ace. 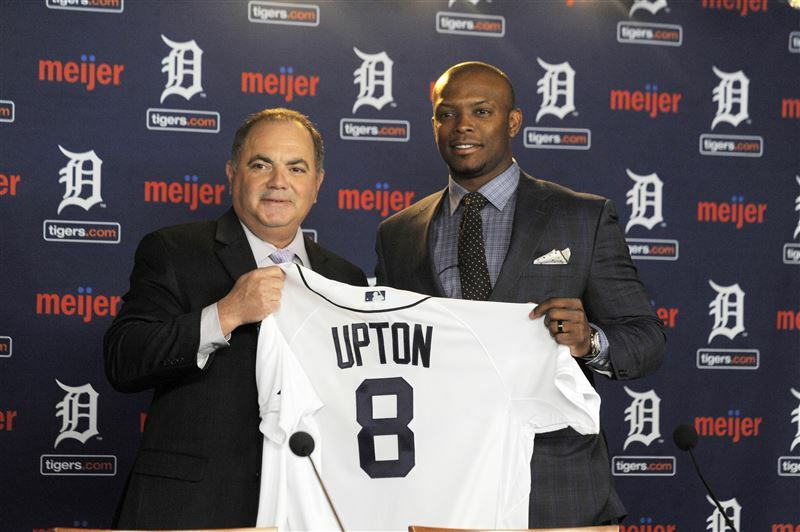 Detroit also added the big bat they needed, signing outfielder Justin Upton to a huge contract. Up next, Avila completely remodeled the bullpen that was one of the worst in the league. 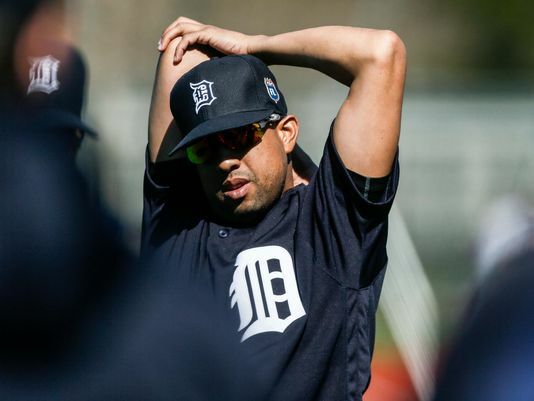 Enter in All-Star journeyman closer Francisco Rodriguez and set-up men Mark Rowe and Justin Wilson. Lastly, the Tigers added smaller pieces such as outfielder Cameron Maybin who started his career with Detroit, starter Mike Pelfrey, utility player Mike Aviles, and back-up catcher Jarrod Saltalamacchia. Key Losses: The biggest losses for this team came around July 30th, 2015 when they parted ways with Price and Cespedes, but they also waived goodbye to a couple other players in the offseason. Outfielder Rajai Davis left for the Cleve’, while catcher Alex Avila, starter Alfredo Simon, and relievers Joe Nathan, Al Alburquerque, Neftali Feliz, and Tom Gorzelanny. None of these departed players were incredibly successful in 2015 and after the money was spent, this team is a far better on then the one that missed out on postseason baseball back in October. This is a lineup that has a ton of potential. Not many lineups can sign one of the biggest free agents around the MLB and plug him into the 6 spot in their lineup. If all goes well with a team that is very reliant upon hitters over the age of 30, this lineup has the potential to be a top-5 lineup in the AL. 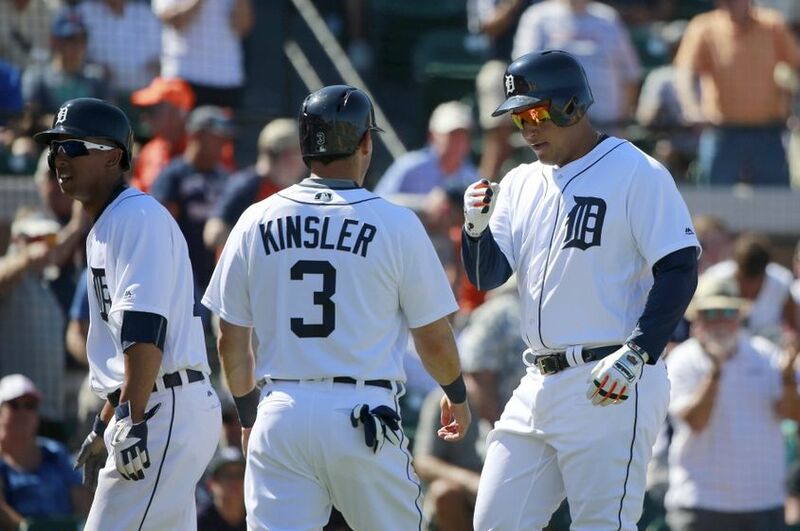 The platoon of Anthony Gose and Cameron Maybin will set the stage for arguably the best 2-6 in the league in Kinsler, Miggy, the Martinez bros, and Upton. Past the top of the lineup, James McCann will look to improve on his numbers from his rookie season while you could do far worse then Castellanos and Iglesias at the plate. All in all, if this team stays healthy and puts up ‘back of the baseball card’ numbers… watch out. Jordan Zimmerman will take a bit to adjust to the American League, but the career 3.32 pitcher should be just fine in the Motor City. If Verlander can sustain his late season success in 2015 to 2016 then the pairing of Zimmerman and Verlander could be a very formidable 1-2. After those two however things get a bit dicier. Anibal Sanchez could be a very good pitcher… if he could keep the ball in the park. Giving up a total of 29 homers in 2015, his ability to keep the ball down and out of the seats will go a long way towards making this rotation formidable again. Pelfrey and Norris are two quality arms who will mark an upgrade over Alfredo Simon and Shane Greene. This improved rotation, along with a completely new bullpen, should put up a much tougher fight in 2016. And speaking of the new-look Tigers’ bullpen, here they are. The trio of Wilson, Lowe, and K-Rod is a HUGE improvement over Joe Nathan, Al Alburquerque, and Joakim Soria who were 27th in the Majors in bullpen ERA. The 32-year-old Rodriguez is coming off his second straight All-Star appearance, Mark Lowe was a power arm out of the Mariners and Blue Jays’ bullpen last year striking out 10 batters every 9 innings, while Wilson put up similar number after being called out of the Yankees’ ‘pen. All in all, Avila did a masterful job of rebuilding this trouble area without giving up much in return in either players or money. This unit should be a strength, not a weakness for Detroit in 2016. 2015 was the tale of two season for Verlander. After missing the first 10 weeks of the season with a triceps strain, the former CY Young and MVP struggled upon his return, giving up 39 hits in 34 innings including 8 home runs to the tune of an unsightly 6.62 ERA. This after coming off his worst season in 2014 where he threw up a 4.54 ERA led many to believe that the once sure fire Hall of Famers was done. But Verlander had other ideas. After focusing more on throwing his fastball, he began to turn his season around. 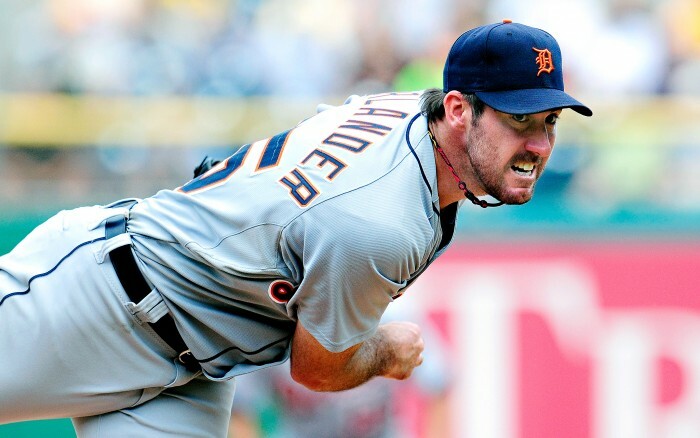 Over his last 8 starts of the year, Verlander struck out 53 batter in 58.2 innings, walking only 9 batters. His ERA over that span was a mere 1.53. It was clear that this was not the same pitcher from 2014 and the start of 2015, but what does 2016 hold? For the Tigers to get back to the mountaintop of the AL Central, they will need Verlander to sustain his success from last season and pitch like the $28 million a year pitcher he is. That requires him not only pitching well, but also staying healthy as he has thrown almost 2,200 innings in his career. IF he can put together a full season like the way he ended the last one, the Tigers will have a much better chance of playing in October instead of watching from home. HBT’s Prediction: There is little doubt that the 2016 version of the Detroit Tigers is better then its 2015 predecessor, but in a division that sports the Royals, Indians, and pesky Twins, the Tigers will have an uphill battle ahead of them. The offense should be very good if everyone can stay healthy, as should the bullpen. The question for this team is in the starting rotation. If Zimmerman and Verlander become a dominant 1-2 then Detroit’s chances of making the postseason skyrocket. If they struggle and the trio of Sanchez, Norris, and Pelfrey can not pick up the slack, then I suspect another long year for the Cats. I happen to think this team is due for a bounce back year. Will it end with a playoff game? I’m not sure I’ll go that far, but this is a team that will be in the hunt until the final weeks of the season. Detroit puts it together enough for 84 wins, good enough for second in the AL Central, but just short of the second Wild Card.